We’ve scoured the internet to collate the ultimate list of must-have presents that are guaranteed to put a smile on any foodie’s face. Take a look at our Christmas gift guide and start spreading some festive cheer. For the food-obsessed, Christmas is a very special time of year. We get to cook grandiose meals, splurge on top ingredients and indulge in all the food and drink we can get our hands on (after all, it is Christmas). Finding the perfect present, however, can be a little tricky. If someone’s into their food and drink then a bottle of something tasty or a posh ingredient from the local deli will always go down a treat, but to really impress it can be hard to know where to start looking. That’s why we’ve done all the hard work for you. 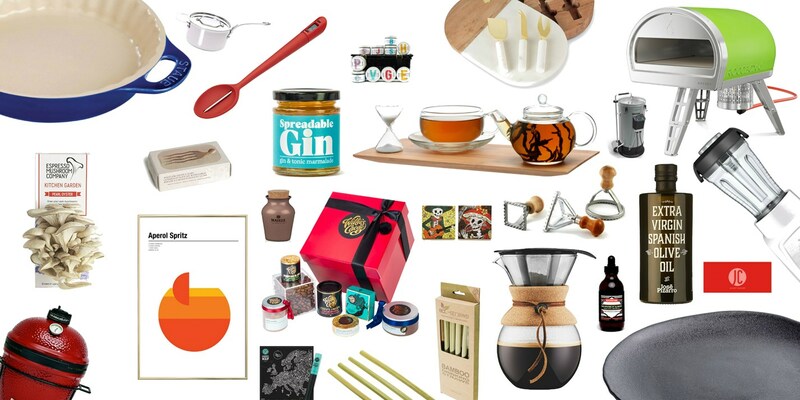 Our foodie Christmas gift guide for 2018 covers everything from thoughtful stocking fillers right the way up to hampers and top-end kit that any home cook would love to get their hands on. These are all things we’d love to receive ourselves here at Great British Chefs (and we’ll no doubt be including some of them in our letters to Santa), so take a look at what we’ve picked. Just try not to add them all to your own wish list! 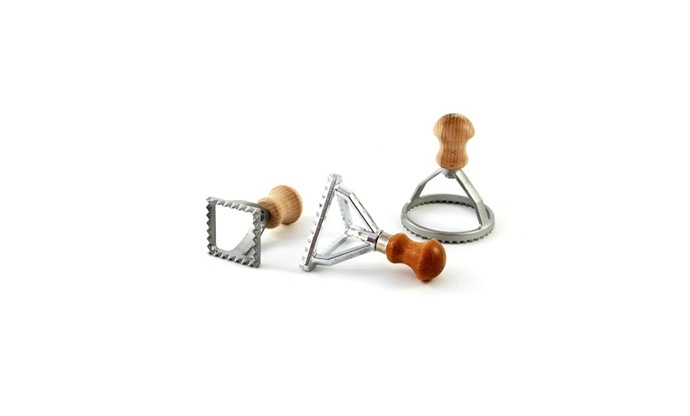 Make fresh filled pasta like a pro with these sturdy stamps and relish the oohs and aahs as you bring them to the table. 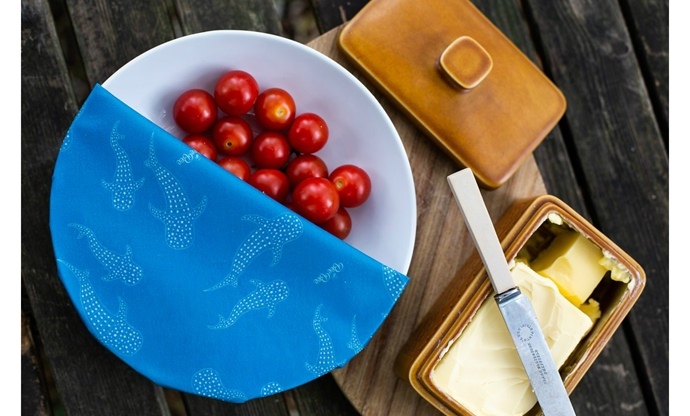 Reduce your single-use plastic consumption with these washable, reusable alternatives to cling film. Into preserving? 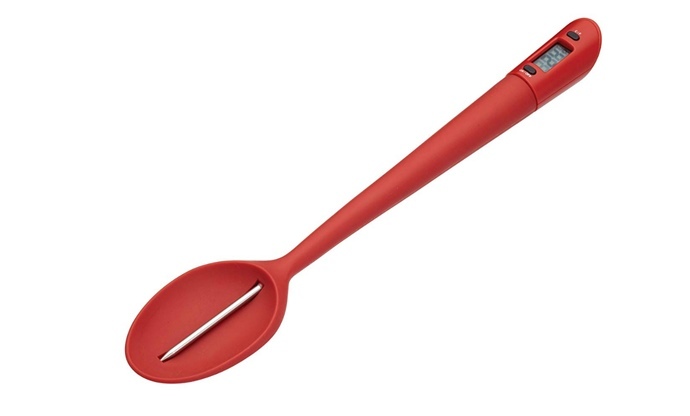 This silicone spoon has a built-in thermometer so you can measure the temperature as you stir. 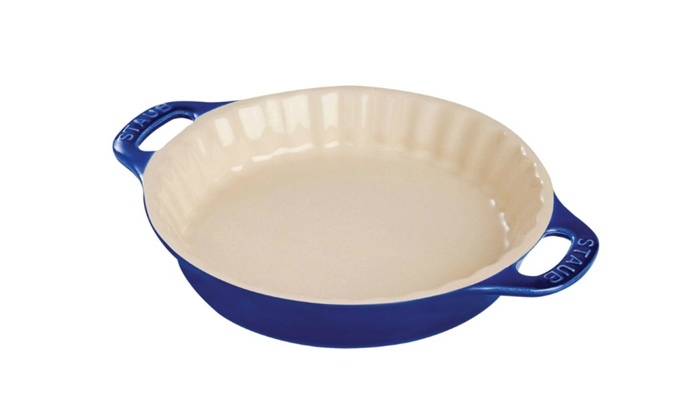 A proper pie deserves a proper dish – and this beautiful offering from Staub will do it justice. 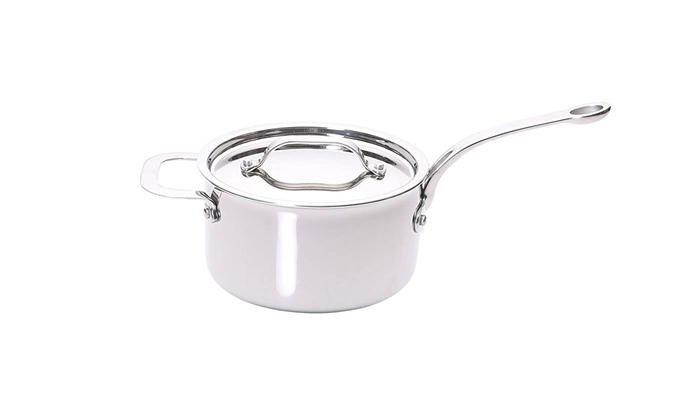 Good pans will stick with you for life, and Proware’s stunningly simple range is of the very highest quality. 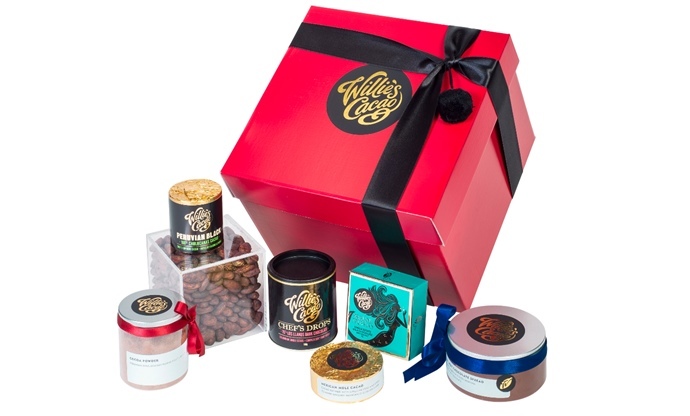 Get to know what real chocolate tastes like with this collection of cocoa-based treasures designed for the home cook. 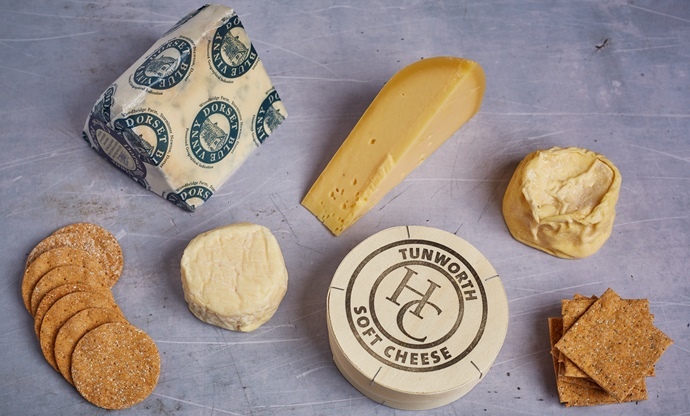 Five different cheeses who took home the top gongs at this year’s Great British Cheese Awards (plus some Peter’s Yard crispbreads and in-depth tasting notes). Containing ten different spices, powders and ingredients, this hamper is perfect for the creative cook who’s forever on a quest for new flavours. 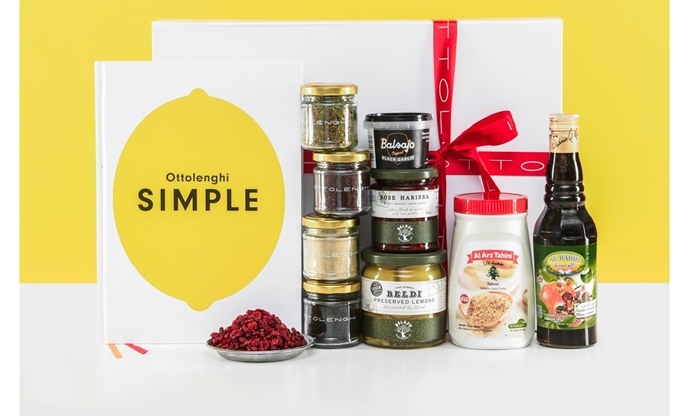 Yotam Ottolenghi’s brilliant book Simple comes accompanied by all the specialist ingredients you need to whip up a Middle Eastern feast. 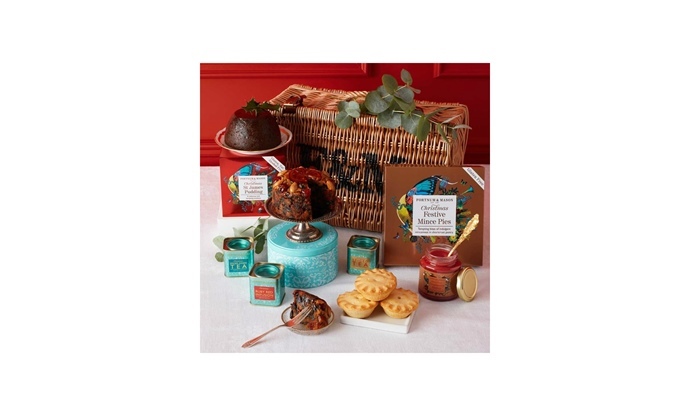 For the gluten-dodging food-lover in your life, this hamper contains everything from biscuits and mince pies to cakes, butters and teas. Know someone who lives and breathes Japanese culture? 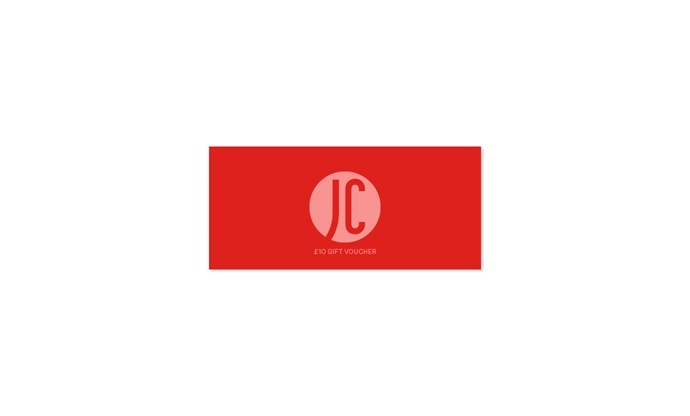 A gift voucher for Japan Centre will let them peruse a wealth of snacks, ingredients and homewares from the beautiful country. 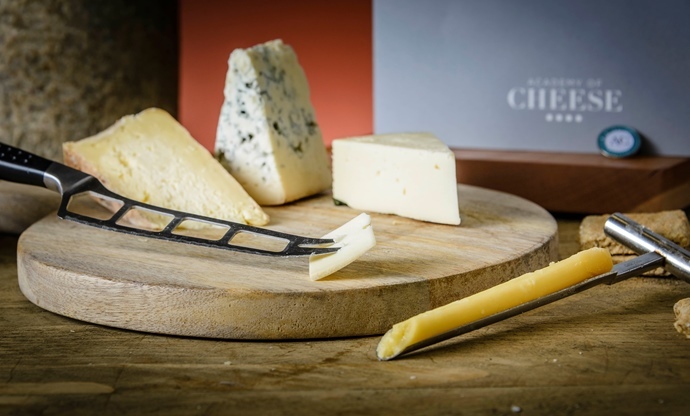 Give someone the gift of knowledge with a place on a course at the prestigious Academy of Cheese, hosted at Paxton & Whitfield. 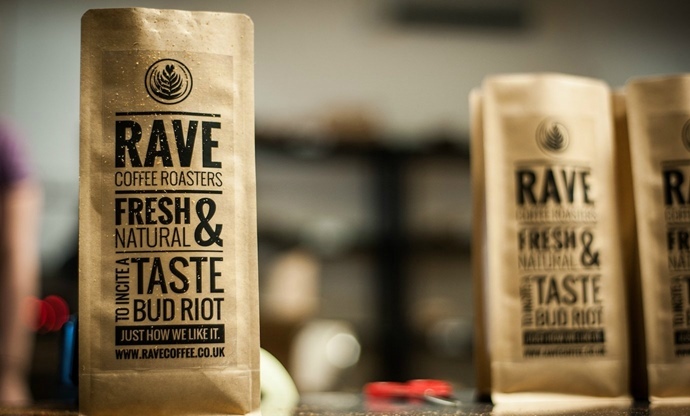 Fresh coffee direct from one of the best roasters in the UK delivered each month – choose from classic or discovery blends. 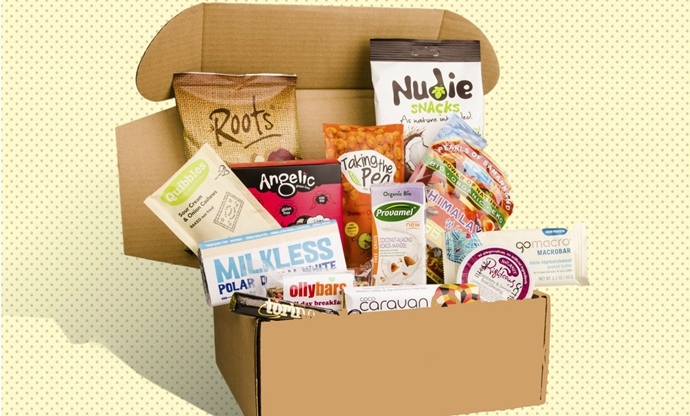 Vegan snacks sourced from all over the world delivered direct to your door, with 10–13 items every month. 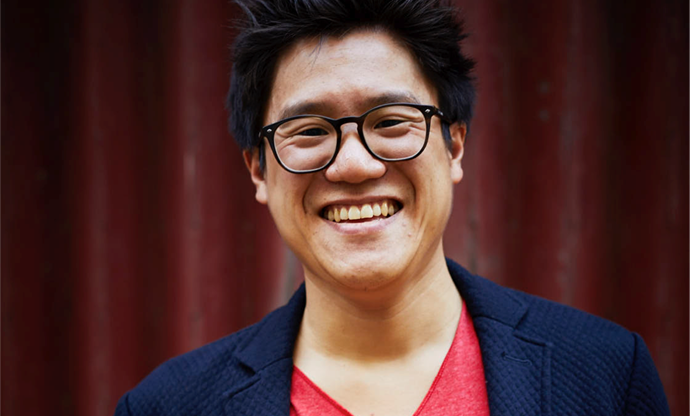 Get to grips with everything from sushi to dim sum with one of Jeremy Pang’s entertaining and informative cookery classes. 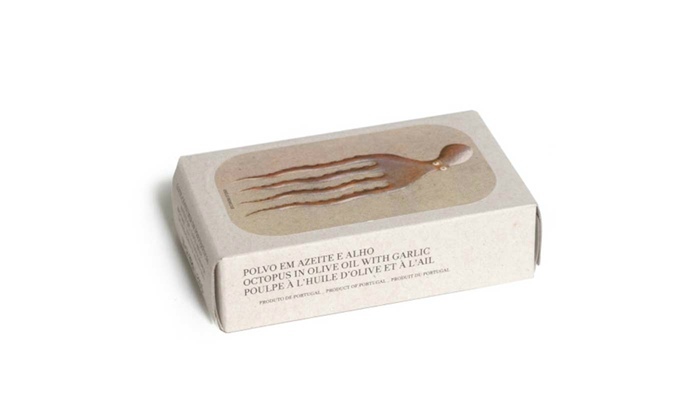 A pretty little tin with some of Portugal’s best seafood inside. Put it on display after you’ve devoured its contents. 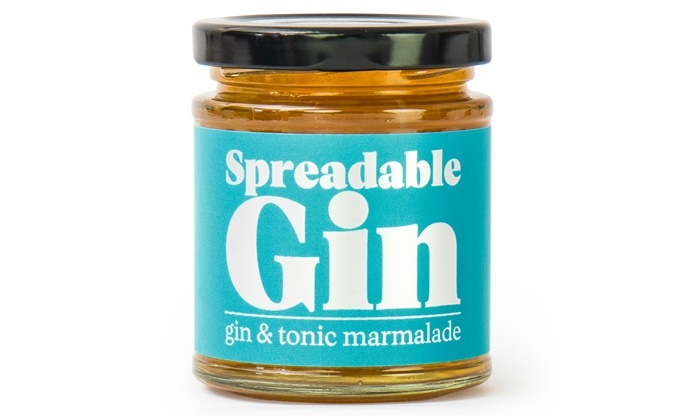 A great way to get all the flavours of a gin and tonic into your breakfast (don’t worry, it’s alcohol-free). 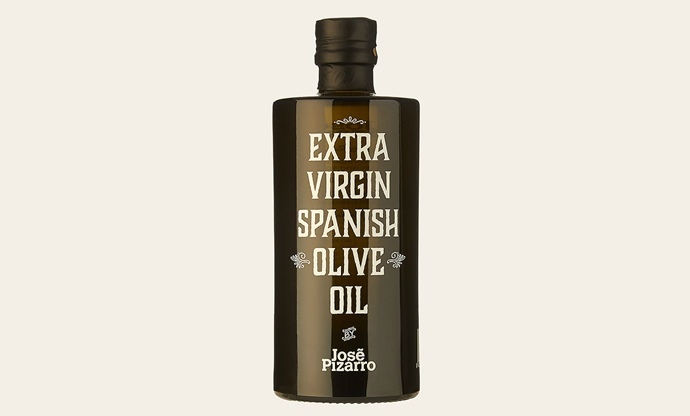 There are countless olive oils to choose from, but this bottle from chef José Pizarro’s home region Extremadura in Spain is full of fruity flavour. Add bags of flavour to G&Ts and cocktails with these incredible bitters, made in small batches by award-winning mixologists. 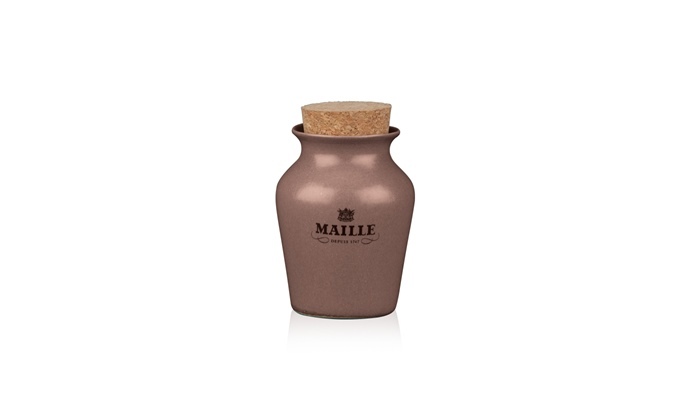 A very luxurious mustard that will steal the limelight from any steak, ham or sausage it’s paired with. 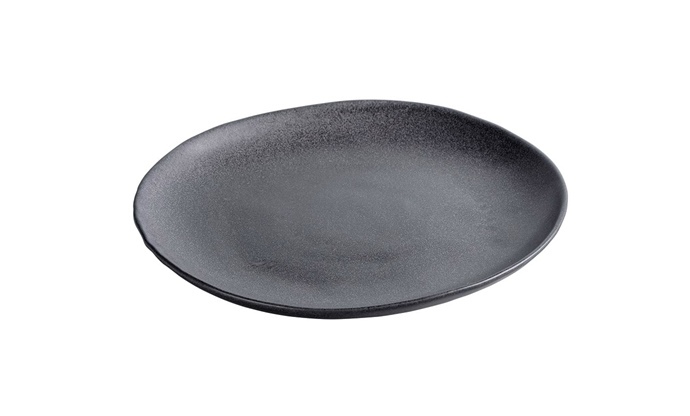 A beautiful plate that will give any home-cooked dish a little Michelin-starred flair. 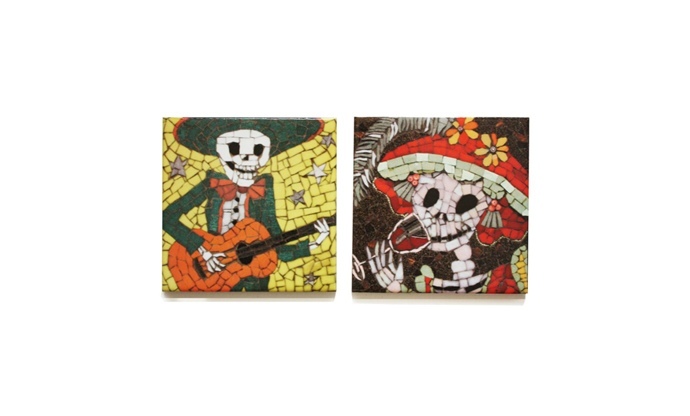 Mexican-inspired coasters made in the UK by a small Staffordshire-based ceramics studio. 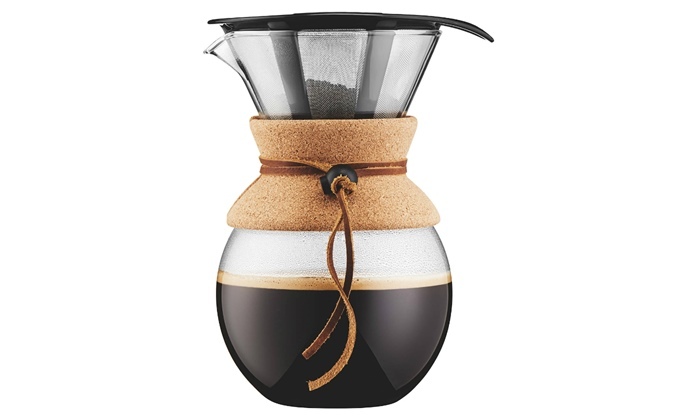 Brighten up your morning routine and serve fresh coffee in style with this stunning pour over gadget. 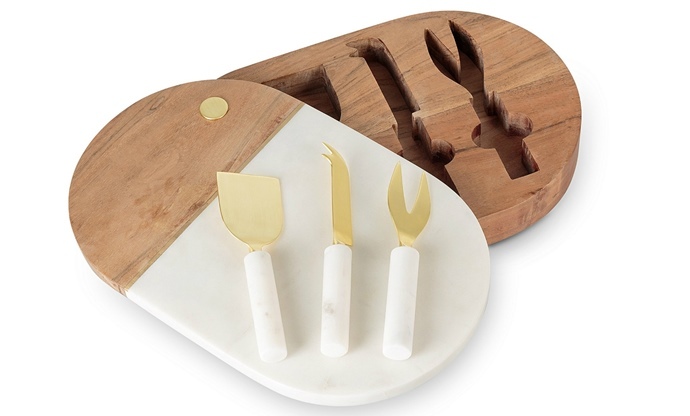 Give your artisan cheeses a very beautiful board to sit proudly on, complete with a trio of little knives. 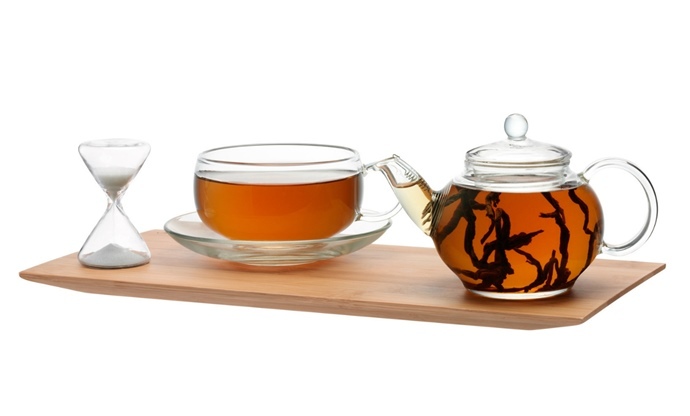 The world of tea reaches far beyond the standard cuppa – bring a bit of ceremony to the brewing process with this knockout tea set from Jing. 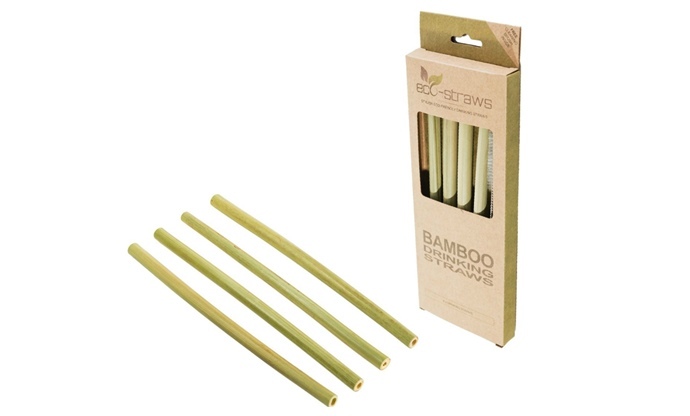 Ditch the plastic for these sustainable reusable straws for a cocktail party with a conscience. 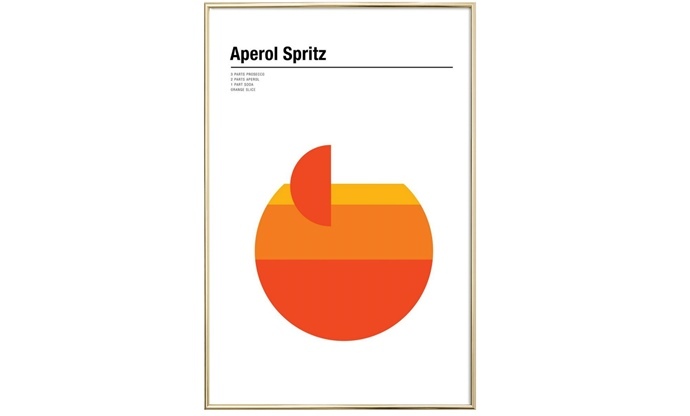 Bring a little dolce vita into your dining room with this smartly designed cocktail print. Know someone who fancies themselves as a well-travelled foodie? 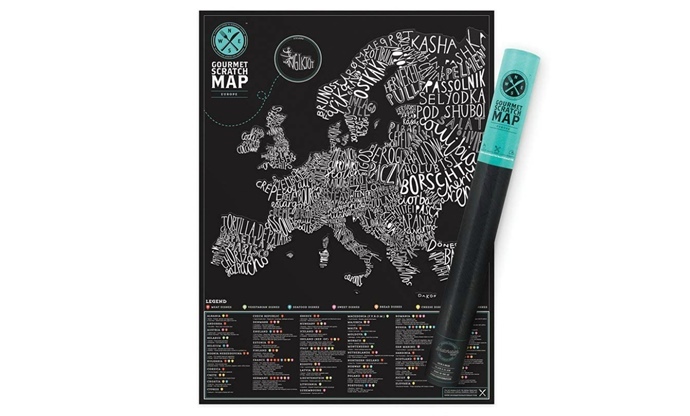 See how many regional dishes they can scratch off this map from across Europe. 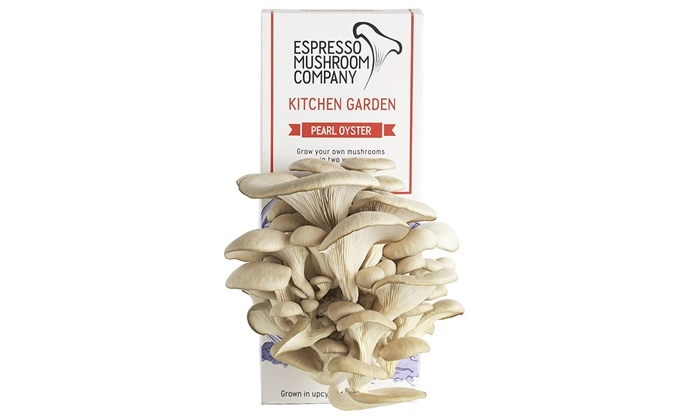 Watch fresh mushrooms grow from spores in a bed of used coffee grounds on your kitchen counter – the perfect gift for any eco-minded foodie. 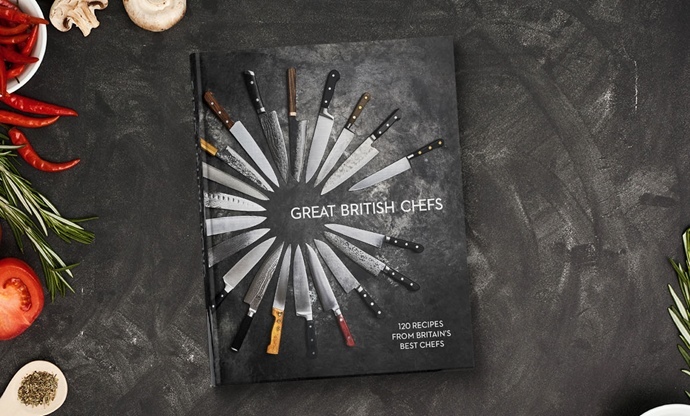 Buy the Great British Chefs Cookbook now! Yes, it’s our own cookbook, but we’re sure any home cook who hasn’t got a copy already will love it. 120 recipes from sixty of the UK’s best chefs. 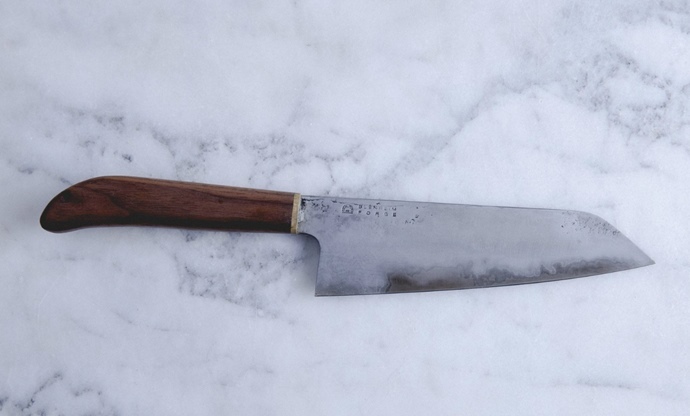 One knife to rule them all – a stunning blade handcrafted by a trio of blacksmiths in Peckham that’ll last for life. 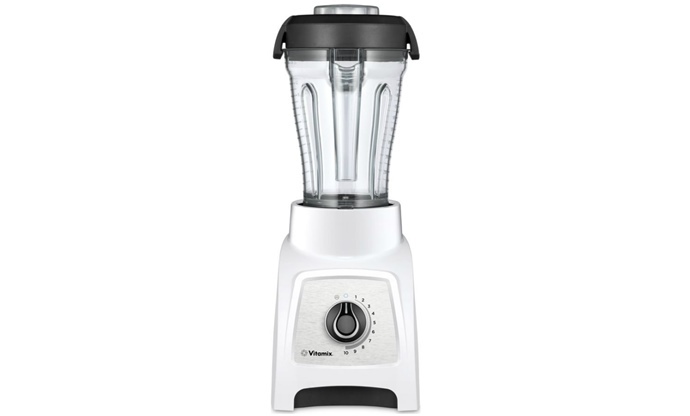 All other blenders pale in comparison to the mighty Vitamix, which opens the doors to chef-quality sauces, purées, soups and much more. 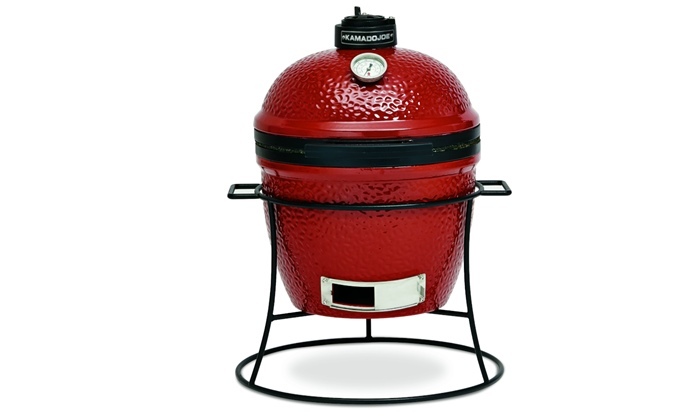 This mighty ceramic grill will be used for much more than the occasional summer barbecue, giving the owner the ability to smoke, roast, char and bake to their heart’s content. 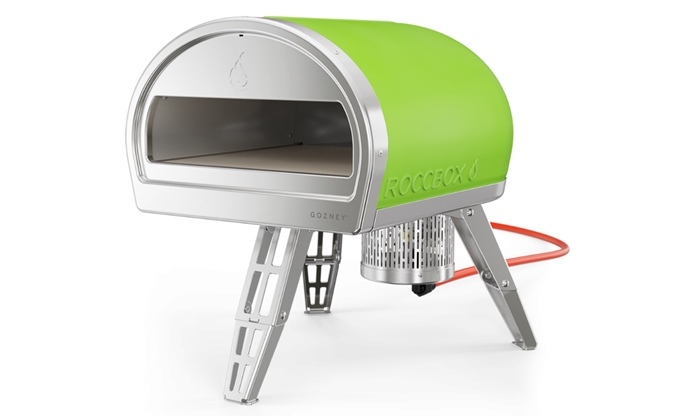 Small and effortless to use, this oven will cook pizzas in ninety seconds that taste just like those on the streets of Naples. 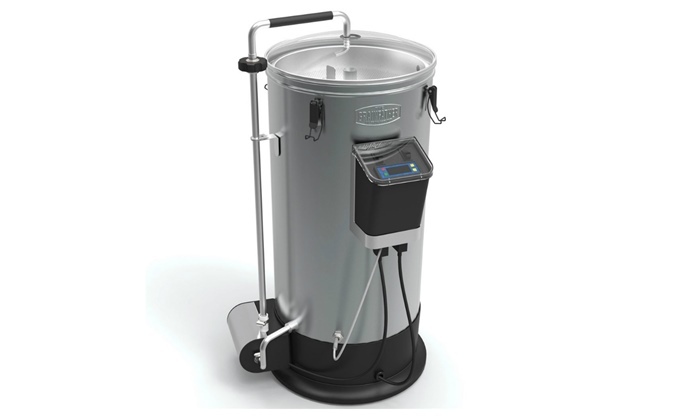 Make craft beer from scratch that tastes just as good as anything you can get in the shops with this incredible piece of beer-based engineering.